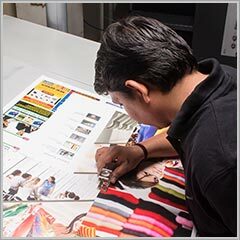 We have a vast experience in offset as well as digital printing. These combined with our latest equipments like the Heidelberg SM74, etc. and modern infrastructural elements assist in managing every aspect of print.